Lot of 9 Mahle LX106 Air Filters - fits BMW 535i (89-93) and 735i (88-92). Part number 13721707021. List is $38.00ea. Value of this lot at list price is $345.51. Value at sale pricing (if purchased individually) is $99.00. 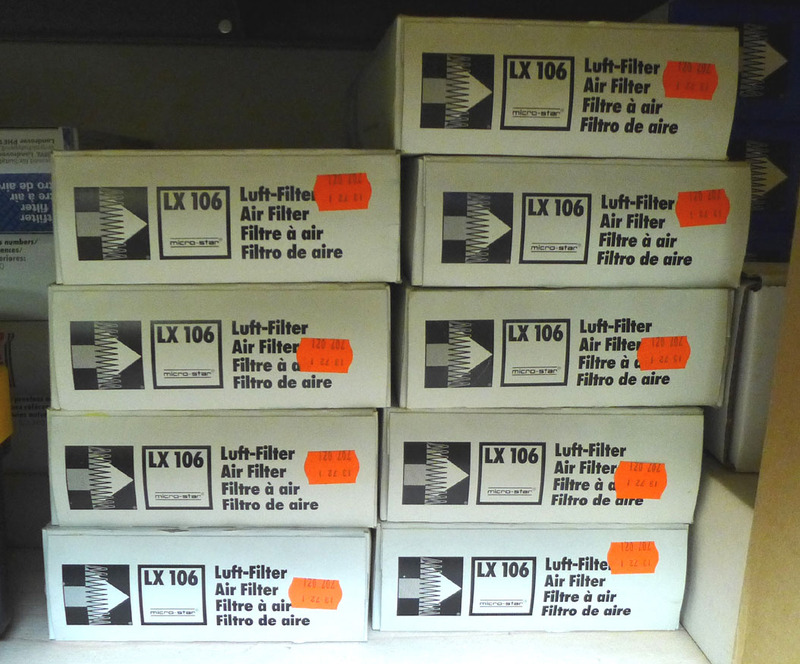 Or you can purchase the whole lot for $54.00 (average cost per filter is $6.00ea). Actual shipping costs apply.